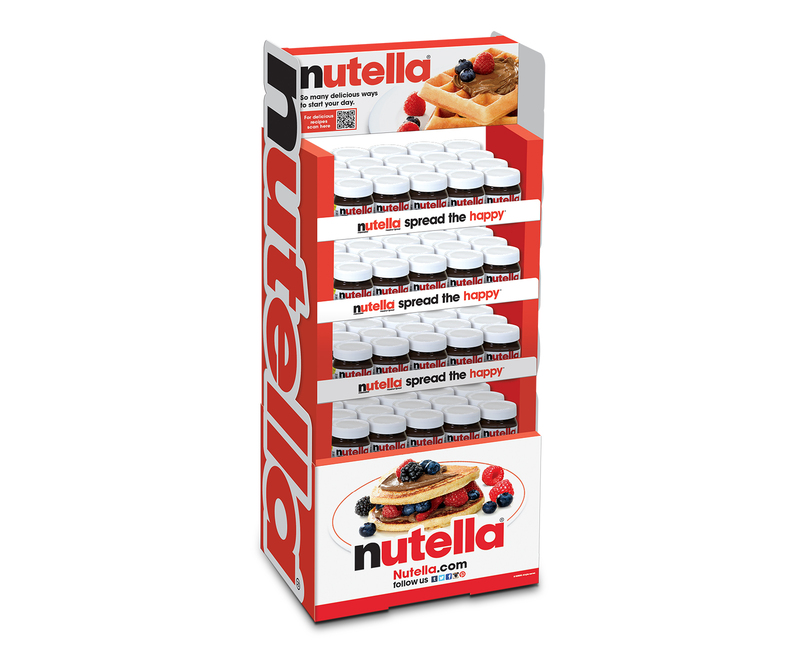 Nutella® Displays – Zucconi Idea Agency, Inc. 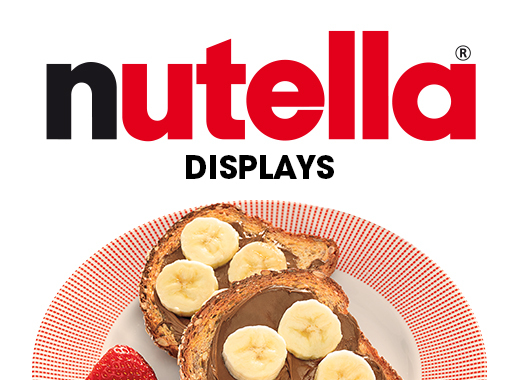 It's true: people just love Nutella®. 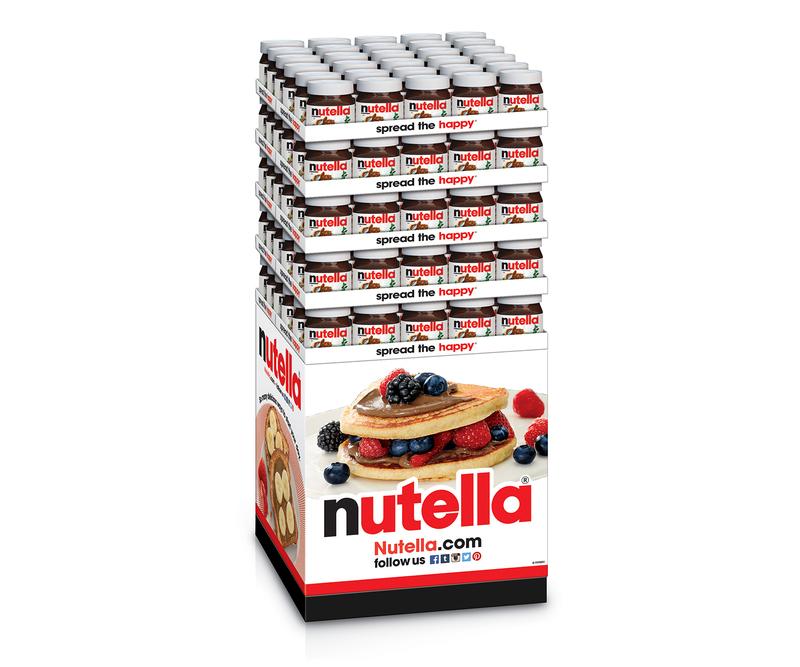 That simple fact imposes a serious responsibility on an agency partner: we have to ensure, at every touchpoint, that we're expressing the brand's unique voice, honoring its iconic equities and telling a consistent, compelling story. 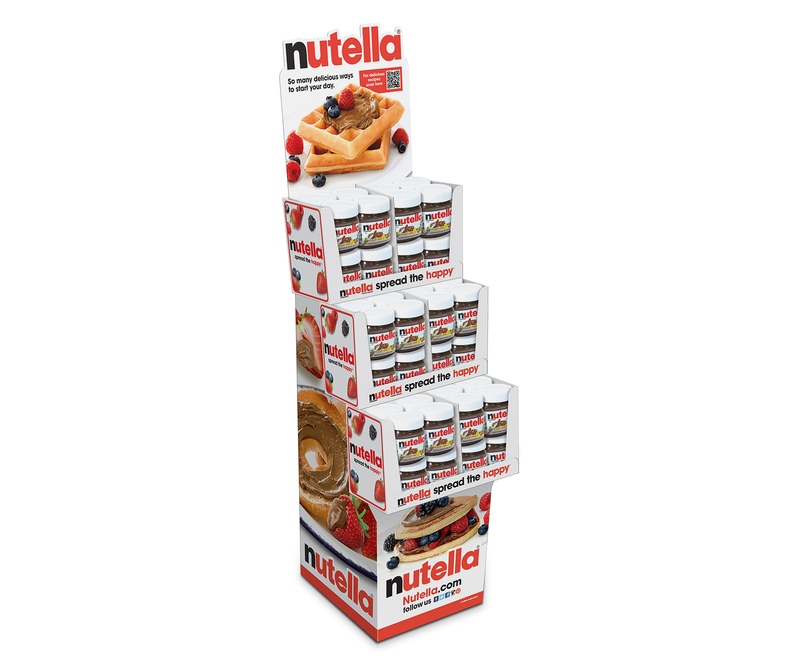 Packaging, displays, FSIs, mailers and more…we're happy to accept the challenge.